However, Stanford was later found carrying out activities such as driving, lifting, and even enjoying a comfortable stroll around Disney Land without the help of any of his disability equipment (wheelchair, cane or walker). Before Stanford was exposed for disability fraud, he already had received more than half a million in VA disability payments and social security disability benefits. As a result of such cases, the penalties for social security disability fraud have been made very stiff. Indeed, it is a criminal offense to knowingly provide a fraudulent application to the Social Security Administration (SSA) for any type of disability benefits. If caught, you could face hefty fines of up to $250,000 and/or spend up to 5 years in jail. When Stanford was found guilty of fraud, he was ordered to repay all the benefits he had received as restitution and was sentenced to two years of jail time and three additional years of supervision. There are many different actions that can be classified as disability fraud in your application. It is important for you to know when you are likely to be committing fraud so you can rectify the situation. If you falpresent a medical condition to the SSA that is not representative of your reality, then you are likely to be committing fraud. This includes falsifying medical records to amplify the seriousness of a disability or falsifying symptoms of your condition that don’t actually exist. Material facts include information about income, assets and other criteria that can affect one’s eligibility for benefits. Applicants for Supplemental Security Income (SSI) may claim to have lower assets and income than they actually receive to become eligible for the program. Such actions classify as social security benefits fraud. 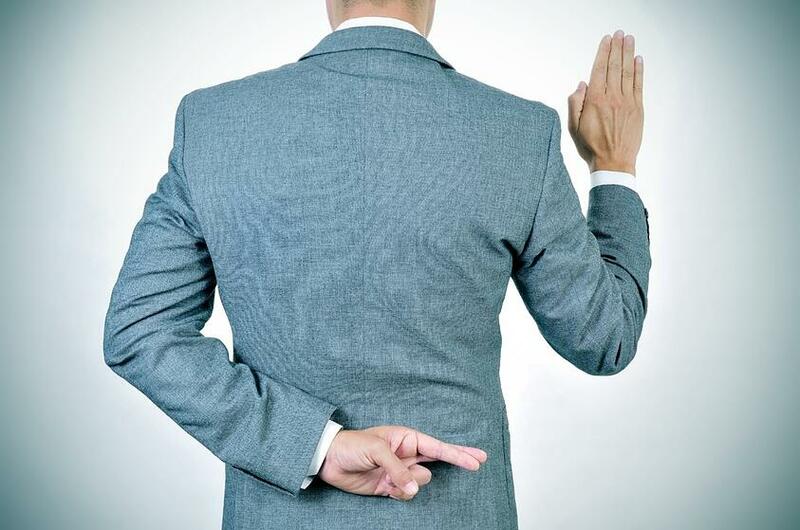 Other ways applicants can falsify material facts is by lying about their levels of education, previous employment, or even their ages and where they live. It is important to accurately represent this information. In some cases, information in your application can significantly affect your eligibility to receive benefits. If you intentionally hide information that can ultimately prevent you from receiving benefits, you can be found guilty of committing fraud. An example includes applicants who return to work but don’t inform the SSA. Additionally, if your medical condition significantly improves, your income/assets increase, you become incarcerated, or you start to receive a pension, you must notify the SSA so they can review your eligibility for ongoing benefits. Hiding this information from the SSA can cause you to continue receiving benefits in a fraudulent manner. The SSA uses your wages as a key determinant for SSDI or SSI eligibility. Therefore, if you provide false information about your income in order to receive benefits, you are committing fraud. This often happens when self-employed individuals apply for benefits. If such applicants didn’t pay into social security, they are ineligible for SSDI. In addition, their income and assets may cause them to become ineligible for SSI as well. If such an applicant withdraws information about their earnings to the SSA in order to remain under the SSI limit, they are committing social security fraud. Disability fraud is considered a serious offense. In fact, you can be found liable for both felony and criminal penalties as a result of a fraudulent application. As was the case with Anthony Patrick Stanford, if you are convicted of disability fraud, you can be made to not only repay what you have received, but you can also be imposed with fines and jail time. In most cases, felony penalties can add up to a maximum of $250,000, including up to 5 years of jail time. If you are also convicted of civil penalties (penalties that are associated with causing damages to others as a result of your fraudulent application), you can be sued in a civil court and made to pay even more fines. Each form that you sign falsely attesting that the information is true can result in fine payments of up to $5,000 per false claim. In order to avoid committing fraud, make sure you seek the help of a disability attorney or other disability expert when preparing your application. The Disability Experts of Florida can help you prepare a strong non-fraudulent application that maximizes your chances of receiving benefits if your claim is valid.